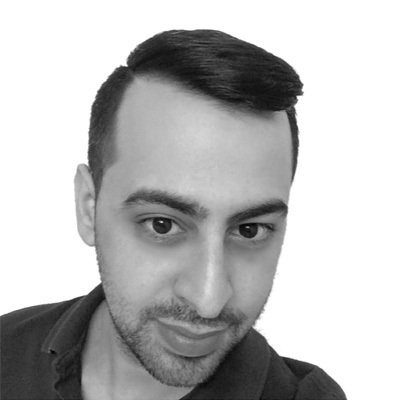 Ioannis Kourouklides pursued his four-year Master of Engineering (MEng) at Imperial College London in the fields of Electronic and Information Engineering, with specialization in Αrtificial Intelligence, Optimization, Signal and Image Processing. He graduated in 2014 with a First Class Honours and his thesis involved applications of Computer Vision and Machine Learning in Mobile Robotics. He has received several academic scholarships and also an industrial scholarship during his studies. In addition, he was awarded by Imperial College London for his actions in Robotics education and his volunteering actions. In terms of industrial experience, he had had an internship with Broadcom, as a R&D Software Engineer before joining Citigroup for his placement as a Software Developer. He then joined the Centre for Medical Image Computing at the University College London. He was funded by the Engineering and Physical Science Research Council (EPSRC) of the UK government. In 2016, he joined the Sustainable Energy Laboratory at Cyprus University of Technology. He is currently a Research Associate funded by ENERFUND, a Horizon 2020 project of the European Commission. Ioannis has also been a mentor at the First Open Data Hackathon, which was part of the EU-funded project by Government of Cyprus for releasing its data to the public.